According to Internet Live Stats, Google processes 40,000 search queries every second on average. This translates to 3.5 billion searches per day and 1.2 trillion searches per year. 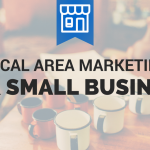 This presents a huge opportunity for small businesses looking to improve their local area marketing to take advantage of the users who are actively searching for your products or services. 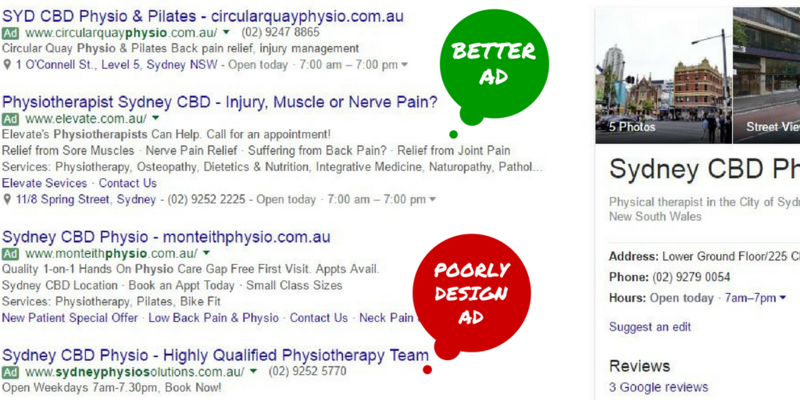 Read about the update of when Google removes the right hand side ads with AdWords this year and shows how this change the organic results on the SERP. 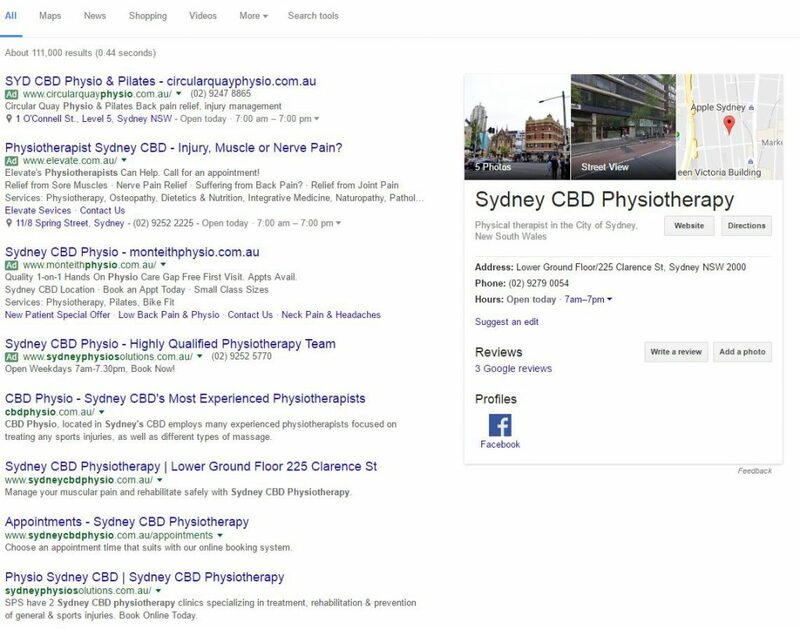 We have used Sydney CBD Physio as an example in this search result. As you can see organic results can now be found almost always below the fold when someone searches on Google. Since Google made the change earlier this year the first four placements are paid advertising spaces targeted to the relevant searches of the user. AdWords is the sure fire way that you can control where your business shows up for the user. The natural or organic search listings has been impacted by pushing it further down the page. You will also not be able to control of what appears where and when if you are only relying solely on free clicks or organic listing. It will also take some time before Google actually picks up and rank your pages. This will be a long term play with content marketing. The natural or organic search listings has been impacted by pushing it further down the page. You will also not be able to control of what appears where and when if you are only relying solely on free clicks or organic listing. 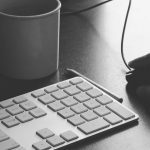 For small businesses operating in a regionally focused area looking to get exposure on Google – an effective PPC accounts with a local search marketing strategy is key. 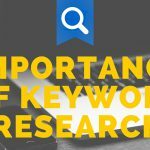 As a small business you can still compete with the big boys by focusing on very specific targeted keywords while focusing on the local areas as companies who appears at the top tend to be national providers who focuses on generic keywords with a broad geographic targeting. The benefits of running hyper targeted PPC ads is that it can be target to the keywords that your potential customers searching for you, plus you do not pay anything until a user clicks on your ad. There are also features which are called ad extensions to help boost the appearance of your listing ensuring that you are found online by users who are in need of your services. Here are two examples of a great ad and a poorly crafted ad. It takes up more real estate on the SERP ensuring better visibility of the business to the user. 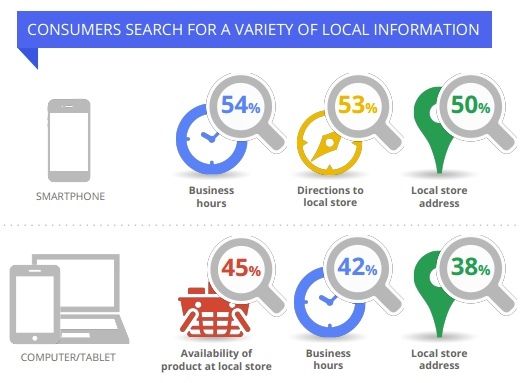 According to search engine watch, 50% of mobile users will visit a store after performing a search within a day. It is important to remember that users who are searching on a mobile have higher intent of locally visiting your store. Check out this infographic from Search Engine Watch to show the behaviours of users on different devices. As a small business ourselves we understand that paying for traffic or clicks is considered an expenditure. But look at the opportunity cost that you are forgoing by not appearing on the search results. 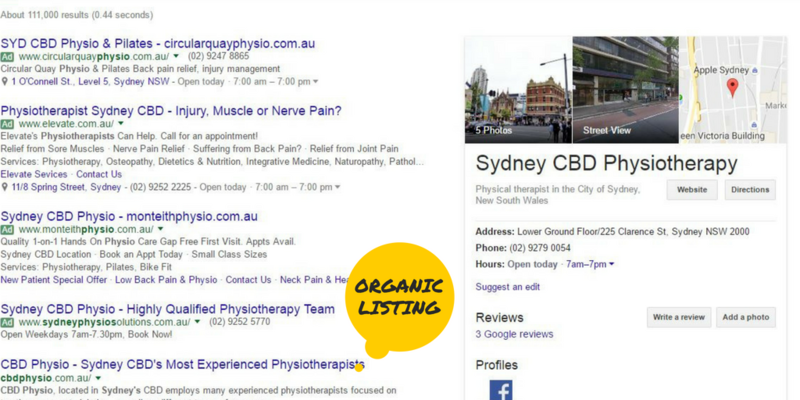 Here is an example of searches who are looking for Sydney Physios. There are 96,460 average number of impressions looking for your physio related in Sydney right now. Remember that you will only pay for people who have clicked on your ads that is targeted by the specific keywords that you have chosen for your business. The best way to calculate the ROI for your advertising cost would be the formula below. As long as the revenue is still positive, you should still continue running your digital campaigns. And of course being digital advertising, everything becomes transparent and you would be able to see what has generated the clicks, what ads are bringing in revenue for the business. So how do you make your ads more relevant for local area marketing? 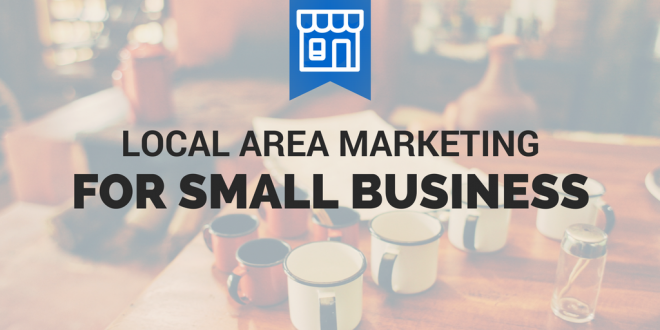 Here are some local area marketing tips that you can take right now to improve your presence online. Consider paid amplification of ads on Social. As a business you will be guaranteed reach to users who are not currently following you. Read about how we can use flex targeting on non relevant users on Facebook. Ensure that you registered your Business page on Google My Business or watch the video below. Google My Business is a free listing service that will appear on the right side known as the “knowledge panel” Read about this change when Google removed the right hand search ads earlier this year. This will allow users to find quick information such as opening times and a number to call. Most importantly! Ensure that you registered your Business page on Google My Business or watch the video to learn how to add or claim your business on Google. Media Hut Digital is a boutique digital agency that aims to help you get better exposure online through an integrated targeted strategic approach. We look to speak to small business owners and understand your pain points before pro-actively suggesting the approaches we will take. It will be beneficial for you to focus on channels that provide you quick wins rather than spreading yourselves or resources too thin and not generating minimal results. Drop us a note and see how we can help you do better online.